NASA announced the discovery of the first truly Earth-like planet On July 23, 2015. This find comes thanks to the Kepler Space Telescope, which was launched in March of 2009 and has been planet hunting for the last 5 years. Kepler Space Telescope has found lots of exoplanets but this is one is very special. 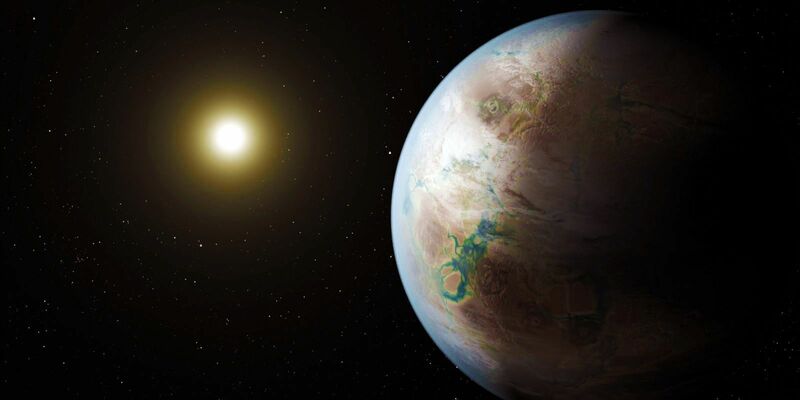 “It is the first terrestrial planet in the habitable zone around a star very similar to the Sun,” said Douglas Caldwell, an astronomer at the SETI Institute in Mountain View, California, at the time of the find. It was a moment that would go down in history, serving as a watershed moment for the discovery of Earth-like planets. Kepler 452 is a Sun-like star that wanders through the cosmos 1,400 light-years from Earth. It has the same surface temperature as our Sun and nearly the exact same energy output. Ultimately, both the Sun and Kepler 452 areG-typee yellow dwarfs. This means that Kepler 452’s habitability zone (the area surrounding a star in which liquid water could theoretically exist) is nearly identical to the Sun’s. And if that’s not enough, there’s a planet that orbits in a path that is nearly identical to Earth’s—it falls in almost the exact same place as Earth does in our own solar system. 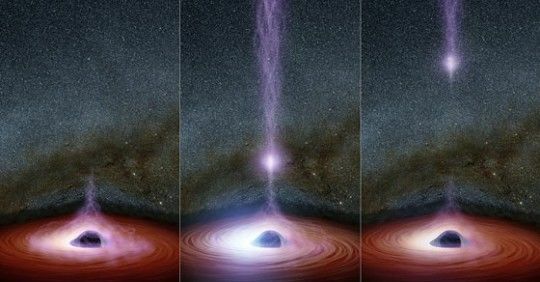 Since the star is so similar to our own, this means that the length of a year on the planet is nearly identical ours, and the amount of energy that the planet receives is strikingly similar to what Earth gets. The world in question is Kepler 452b. It has an orbit that is 385 days long (amazingly close to our own 365 day year), and it receives just 10% more energy than the Earth does. All of these conditions make habitation possible (if only we could get there). 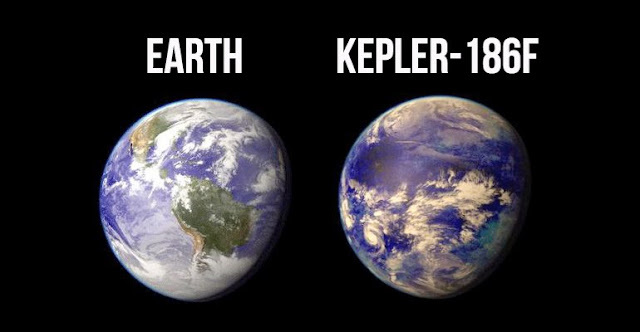 Notably, Earth and Kepler 452b don’t just share orbits—they are twins in a plethora of other ways. This article was initially published on Futurism. You can read the article here.